INDUSTRY.co.id - Jakarta - Commemorating the age of 30 years, PT Astra Agro Lestari Tbk (AALI) held a Bakti program for the country throughout 2018. The program activities are divided into four major areas, namely environmental preservation, improvement of people's economy, improvement of education, and health improvement. Agendanya, Bhakti for the State program is held around the gardens of Astra Agro Group spread in three areas, Sumatra, Kalimantan and Sulawesi. "All the areas devoted to the needs of the community are designed in accordance with the mission of the company who want to be role models and contribute to the development and prosperity of the nation," said President Director of AALI, Santosa in a release to the media in Jakarta, Saturday (27/1/2018). Santosa said, for Astra Agro, society is an integral part of the company that must participate grow and develop together. In the environmental field, the Astra Agro Group will conduct mangrove planting in three areas. Each area, Astra Agro will plant 30 thousand mangrove staples. "In addition to mangroves, in three areas, 30,000 rare trees will be planted and efforts will be made to create 30 conservation ambassadors," said Santosa. 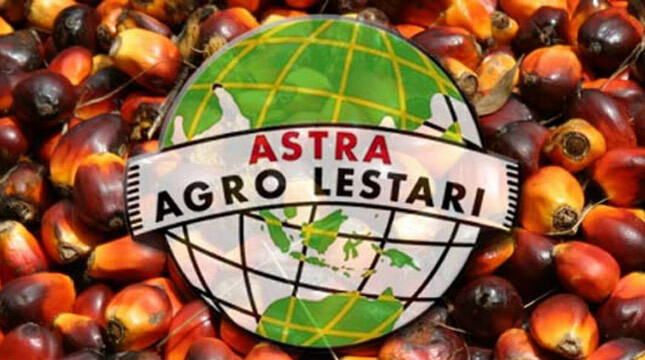 In the field of economic improvement, Astra Agro Group will rejuvenate 3,000 hectares of partners' palm plantation, partnership of partnership farmers in 3,000 villages, financing for the needs of plantation production facilities and infrastructure (saprotan) with a value of Rp 30 billion, 30 thousand palm seedlings. Efforts to increase the community's economy are also done by creating 300 independent community groups, planting 3,000 economically valuable trees in three areas and providing 30 fish and chicken aquaculture projects. No less interesting, continued Santosa, programs in the field of education. In this field, Astra Agro Group held a teaching program to several places with a total of 3000 hours of lessons, 3,000 books for 3 areas, 3,000 teachers (teachers). The Astra Agro Group will also provide equipment for 30 village reading galleries, 30 art and cultural establishments, and scholarships in 300 surrounding villages. While in the public health field, the Astra Agro Group will hold a Blood Donation of 3,000 bags of blood, coaching 300 village posts in three areas, providing immunization assistance to 3,000 children, and doing Sunatan Masal to 3,000 children.